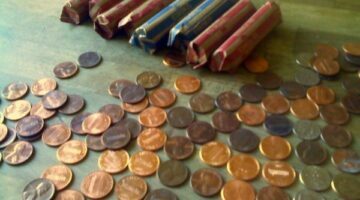 The U.S. Mint has been making dollar coins since 1794, but U.S. dollar coins have not been minted for circulation since 2011. Dollar coins have been produced in this order: Flowing Hair dollar coins (1794-1795), Draped Bust dollar coins (1795–1804), Liberty Seated dollar coins (1840-1873), Trade dollar coins (1873-1885), Morgan dollar coins (1878-1904; 1921), Peace dollar coins (1921-1928; 1934-1935), Eisenhower dollar coins (1971-1978), Susan B. Anthony dollar coins (1979–1981; 1999), American Silver Eagle dollar coins (1986-Present). Sacagawea dollar coins (2000-Present), Presidential dollar coins (2007-2016), and Native American dollar coins (2009-Present). 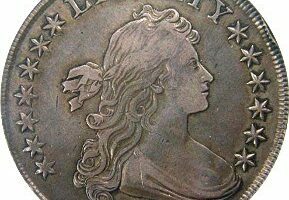 Here's everything you want to know about US dollar coins, their current values, tips for collecting them -- even ways to buy silver dollars on a budget. 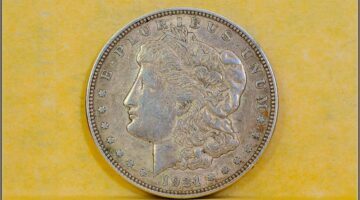 VAM Dollars 101: What Are VAM Morgan Dollars & VAM Peace Dollars? 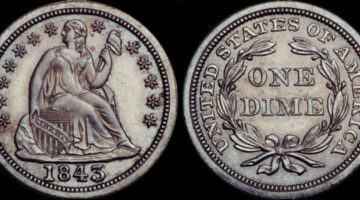 …And How Much Are VAM Silver Dollars Worth? 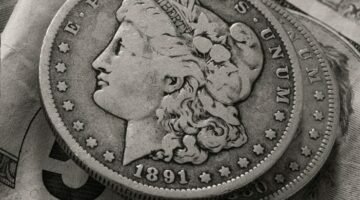 VAM dollars are highly popular Morgan silver dollars and Peace silver dollars with unique die varieties. 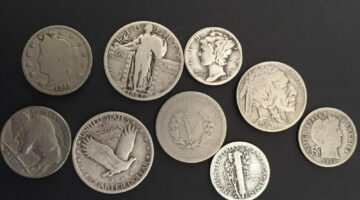 Here’s what they’re worth + Tips for collecting VAM silver dollars. 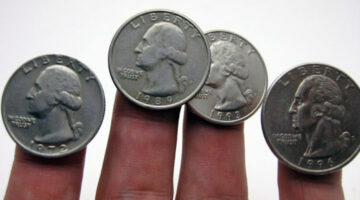 There’s a 1965 quarter worth $7,000 because it was made on the wrong metal (silver instead of copper-nickel clad). 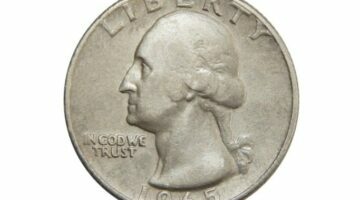 Here’s how to identify a 1965 silver quarter. 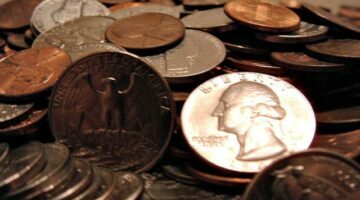 Plus a list of other rare transitional error coins to look for in all denominations — pennies, nickels, dimes, quarters, half dollars, and dollar coins. Have a 1921 silver dollar? 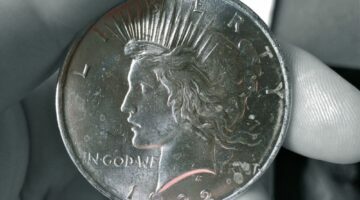 Here’s everything you want to know about the current 1921 silver dollar value + How to tell if you have a 1921 Morgan dollar coin or a 1921 Peace dollar coin. 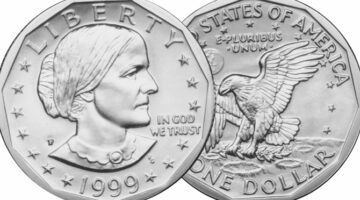 American Silver Eagle dollar coins aren’t just for silver stackers — they’re exciting coins for numismatists, too. 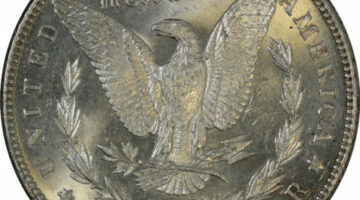 Here’s why silver eagles are fun coins to collect.